Stressful day at the office? Kids in your hair? Happy Hour with friends or co-workers? PATI-O is the answer!…..where we talk, sip and wine about it! 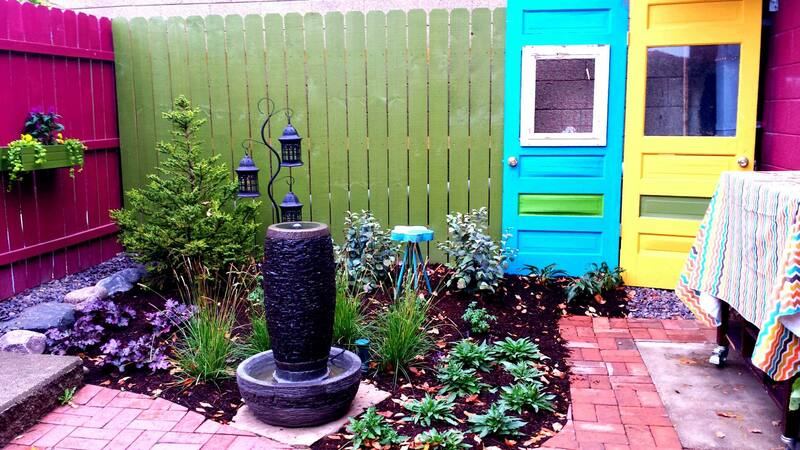 How peaceful it is surrounded by beautiful foliage, eclectic fixtures, and the soft sound of the waterfall. Cozy up and enjoy small bites, wine flights, or simply a cold one! Whether it’s a glass of vino, or a cold draught of beer, the ambiance and surrounding chatter of PATI-O will sure make your evening take on a charming glow! At Olio & Vino, we are proud to own the Napa Technology WineStation, which allows our guests the opportunity to taste wines from all over the world without leaving Peoria. 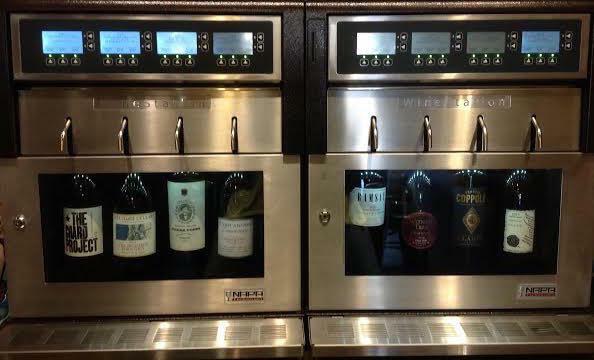 The wine station is automated and keeps temperature-controlled wines fresh. It dispenses and preserves wine, delivering that “just-opened” taste experience for up to 60 days after the bottle has been corked. Pair the freshness and flavor of the wine with the pleasant atmosphere of Patio O and your evening will sure to be a delight. We know you will also love trying the small bites that go perfectly with our selection of wines or a cold glass of beer. Please check our event calendar for live music updates!